Chabon's hit novel 'Yiddish Policemen's Union' coming to TV – J.
Alaska is the Jewish state in a television series that is being developed by married Jewish authors Michael Chabon and Ayelet Waldman, who live in Berkeley. The series will be based on Chabon’s 2007 book “The Yiddish Policeman’s Union,” Deadline Hollywood first reported. In the book, the Jews lose the War for Independence in 1948 and instead set up a Jewish homeland in the Alaskan panhandle. It follows homicide detective Meyer Landsman, a divorced alcoholic, as he solves the mysterious murder of an Orthodox Jewish crime boss. Chabon and Waldman are the executive producers. It is a co-production of CBS-TV Studios, PatMa and Israel’s Keshet Studios. No release date has been announced. 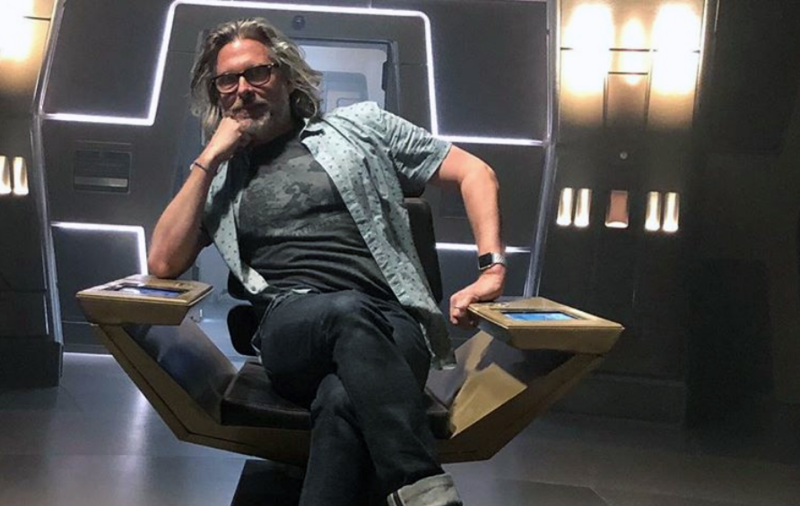 Chabon is already involved with CBS as a writer of a recent episode of the streaming series “Short Treks” and as a producer and writer of a forthcoming Star Trek spinoff focused on Patrick Stewart’s iconic Captain Jean-Luc Picard. 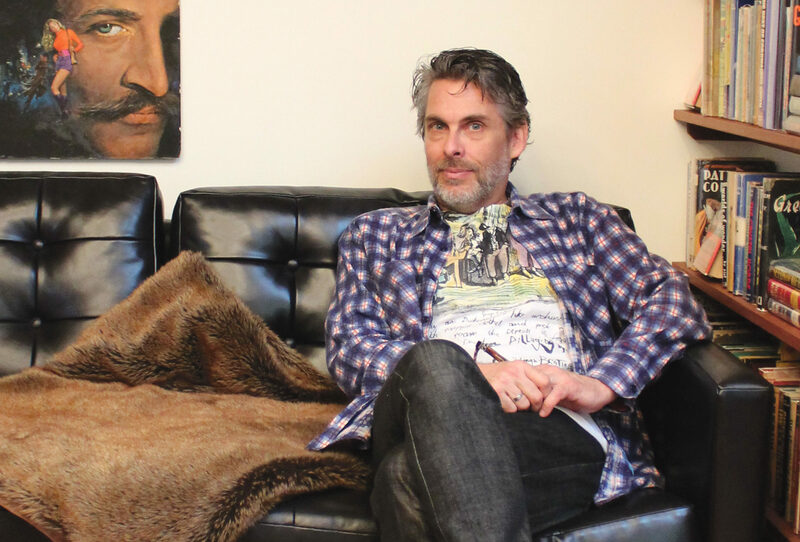 Chabon won the 2001 Pulitzer Prize for fiction for his book “The Amazing Adventures of Kavalier & Clay.” He also is the author of “Wonder Boys” (1995), “Telegraph Avenue” (2012) and “Moonglow: A Novel” (2016). Waldman has written novels including “Love and Other Possible Pursuits,” “Bad Mother” and “Motherlove,” as well as “The Mommy-Track Mysteries” series. Chabon and Waldman have been critical of Israel and its treatment of the Palestinians. 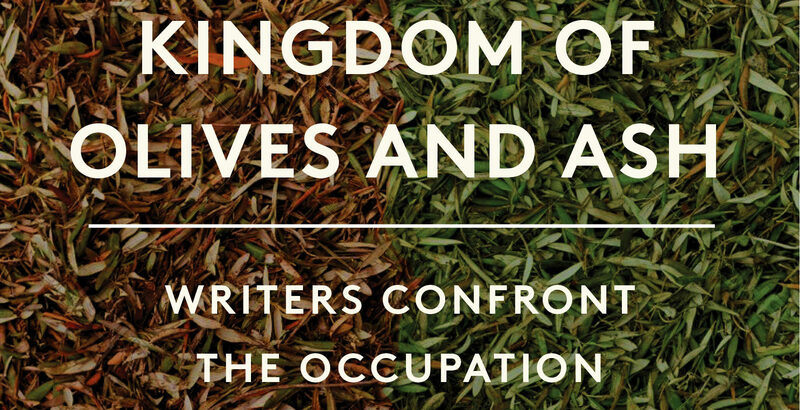 In 2016, they led a group of writers on a tour of the West Bank and published the subsequent essay collection “A Kingdom of Olives and Ash,” which was critical of Israeli policy.